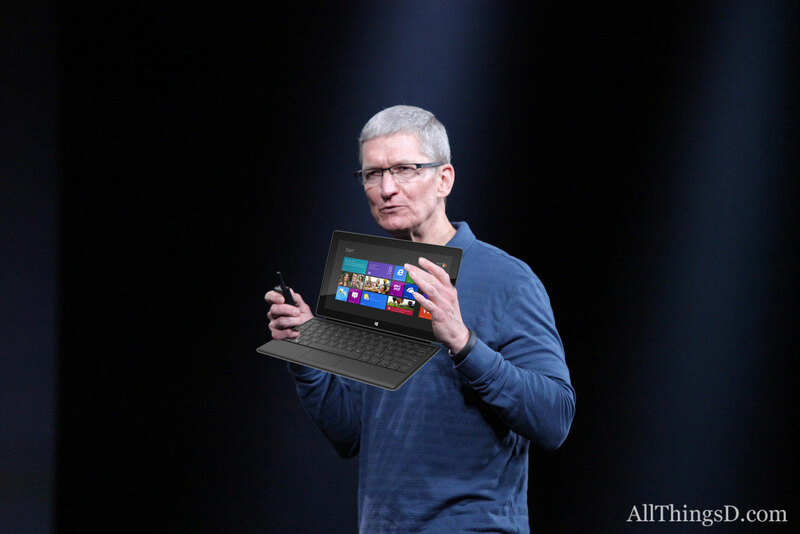 Microsoft’s new Surface tablet began shipping today, and while Apple CEO Tim Cook hasn’t yet used the device, he’s already given it a bad review. 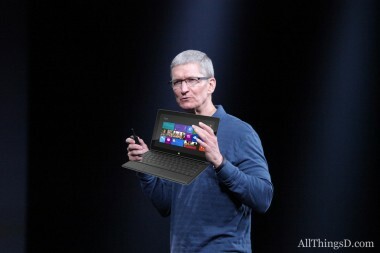 Asked about Microsoft’s new flagship device during Apple’s fourth-quarter earnings call, Cook dismissed it as addled. Five years later he’s still eating those words, which quickly became a monument to short-sighted criticisms of a transformative device. Which is not to say that Cook will someday be forced to eat his as well, just that remarks like these sometimes take on a life of their own.